Bombardier sells off major portions of its commercial aviation business, FAA issues an Emergency Airworthiness Directive for Boeing 737, an American Airlines executive flys United, an update on United’s Polaris business class, Japanese pilots and alcohol consumption, and some visitors allowed to the gate at Sea-Tac. Also, a talk with a Challenger Class Red Bull air race pilot and crosswind landings with the B-52. 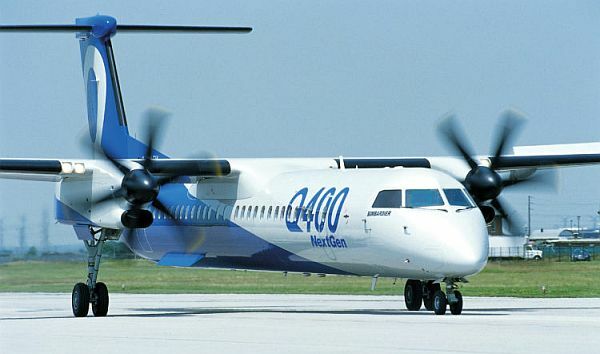 Bombardier announced it will sell its Q400 turboprop program to Viking Air for $300 million and sell its Business Aircraft Training (BAT) business unit to CAE for $645 million. See CAE to acquire Bombardier Business Aircraft Training for US$645 million to expand its position in business aviation training. American Airlines Executive Vice President for People and Communications Elise Eberwein flew from Chicago to Salt Lake City in first class on United Airlines. She live-Tweeted her impressions. The Japanese transport minister says they’ll create an expert panel to look at drinking rules for aviation staff. There have been a number of recent alcohol-related problems involving Japanese airline pilots. Seattle airport hopes to let friends and family meet passengers at gate — among the first of a new post-9/11 trend? Sea-Tac, the Seattle-Tacoma International Airport, has proposed a “Visitor Pass Program” that would grant some visitors access to boarding areas. See Port Begins Pilot Program to Allow Visitors Past Security at Sea-Tac Airport. Launchpad Marzari Interviewed Patrick Davidson, Red Bull Challenger 77. The Challenger Cup was conceived to help the next generation of pilots develop the skills needed for potential advancement to the Master Class. Launchpad also spoke with LTC Roy “Street” Lohse, Instructor pilot, 307th Bomb Wing, Barksdale AFB about how the B-52 can land in a crab. or sideways in a crosswind. Teachers from across the country came to AOPA’s science, technology, engineering, and math (STEM) conference, hosted and sponsored by UPS in Louisville, Kentucky. The event featured two keynotes, two panel discussions, and 15 breakout sessions. New SpaceX highlight reel that was showed by Gwynne Shotwell at the AOPA High School Aviation STEM Symposium in November 2018. This entry was posted in Episodes and tagged Airport, American Airlines, AOPA, B-52, B737, Boeing, Bombardier, CAE, FAA, Japan, Q400, Red Bull, United Airlines on November 14, 2018 by maxflight. In his new Aviation Careers Podcast, Carl Valeri tells you what it’s like to have an aviation career through the voices of his guests. 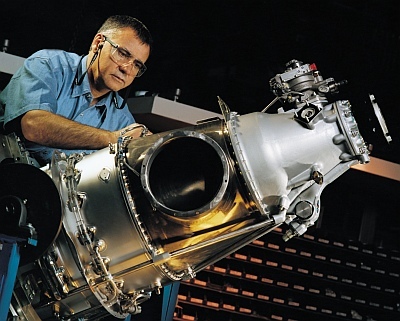 Carl focuses mostly on pilot and mechanic jobs, but there will be others as well. After all, there are lots of positions for those who have a love of aviation. Carl is a flight instructor and an airline Captain who is also well known for his volunteer work at Sun ‘N Fun Radio and his role on the Stuck Mic AvCast. He also authors the popular Expert Aviator site. Carl Tweets for the Aviation Careers Podcast at @FlyingCareers and for Expert Aviator at @expertaviator. David’s Aircraft of the Week is the Martin M-130 China Clipper. South Australian government wants $2.25 million back from Tiger Airways, former RAAF & RNZAF WWII Bomber Command aircrew return in force to the UK for the memorial, Qantas senior management travel to Canberra to lobby federal politicians on all sides, Alan Joyce names as the new IATA Chairman, Qantas A380 fleet re-configured to take more PAX, Hawaiian Airlines announce expansion to Brisbane, Virgin Australia announced code share agreement with Virgin America, Christopher Luxon names as new CEo of Air New Zealand, Royal New Zealand Navy looking to purchase 11 additional SH-2G Sea Sprite helicopters. 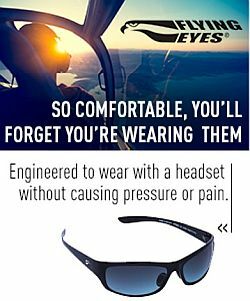 Pieter tells us his story of a flying incident in Florida. On his cross country qualifying flight he hit bad weather and made a decision to abort too late with almost terrible results. In the end Pieter was OK but shaken. Post photo: MV-22 Osprey over the Gulf of Mexico. 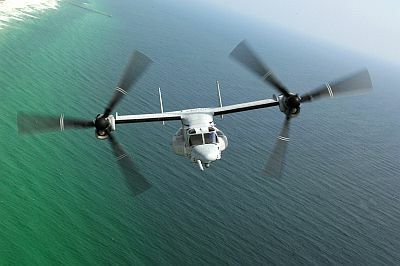 A U.S. Marine Corps MV-22 Osprey from Marine Medium Tiltrotor Training Squadron 204 (VMMT-204), Marine Corps Air Station New River, N.C., flies over the Gulf of Mexico and surrounding areas in Florida March 30, 2007. This entry was posted in Episodes and tagged accident, career, General Aviation, Japan, V-22 Osprey on June 26, 2012 by maxflight.